SEOUL, South Korea -- Dozens of elderly South Koreans crossed the heavily fortified border into North Korea for heart-wrenching meetings with relatives Monday -- most of whom haven't seen their loved ones since being separated by the turmoil of the Korean War. The weeklong event at North Korea's Diamond Mountain resort comes as the rival Koreas boost reconciliation efforts amid a diplomatic push to resolve a standoff over North Korea's drive for a nuclear weapons program that can reliably target the continental United States. BBC News writes that one woman, aged 92, told reporters she was going to be seeing her son for the first since the end of the war. Lee Keum-seom said she lost track of her son, then aged 4, and her husband in the panic of trying to flee. "I never imagined this day would come," she told the AFP. "I didn't even know if he was alive or not." They were to reunite with their long-lost North Korean relatives Monday afternoon at the start of a three-day reunion. A separate round of reunions from Friday to Sunday will involve more than 300 other South Koreans, according to Seoul's Unification Ministry. 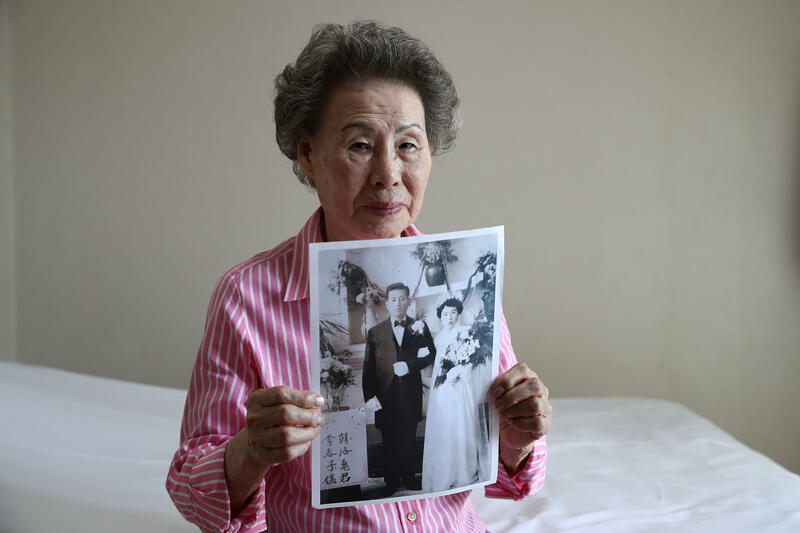 According to Seoul's Unification Ministry, 197 separated South Koreans and their family members will take part in the first round of reunions that run from Monday to Wednesday. Another 337 South Koreans will participate in a second round of reunions from Friday to Sunday.